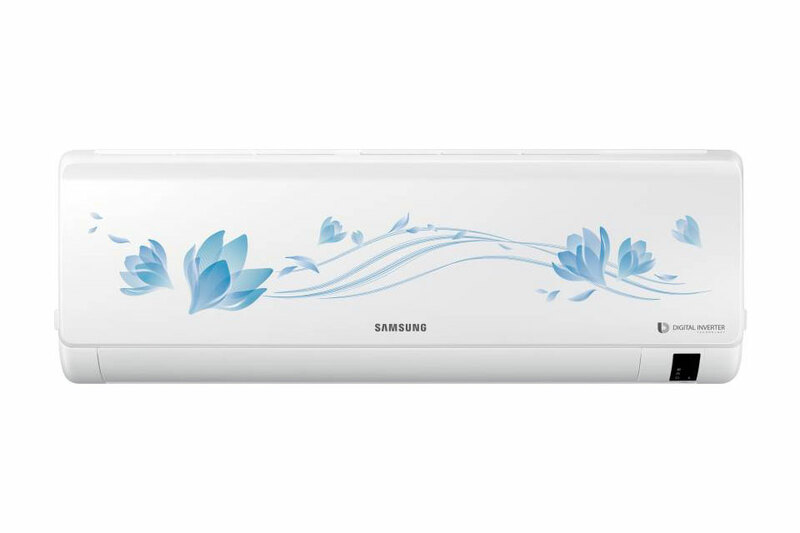 Bring home the 1.5 Ton Samsung Split AC and don’t let the rising heat bother you anymore. The Anti Corrosion by Durafin provides resistance against corrosion, while the Voltage Fluctuation Protector protects the AC during voltage fluctuations. Samsung 1.5 Ton 3 Star BEE Rating 2018 Inverter AC – White (Aluminium Condenser). 5 Years on Condenser and 10 Years on Compressor.